There are many reasons to host a company celebration; whether it be an office move, a company anniversary or just a chance to celebrate how well the company is doing. Whatever the occasion, it is more than just an excuse to pop open a bottle of bubbly. A company celebration provides the perfect opportunity to network. It gives a company the chance to invite clients and suppliers to an event where the staff that deal with these people on a daily basis on the phone and/or email get the chance to meet, which adds to the personalisation of the business. As well as inviting existing clients and suppliers it is a good opportunity to use the party as a marketing tool and invite prospective customers and suppliers. This is a great opportunity to show how well the company is doing and to build that relationship with new clients. The staff that help you reach your milestones will become more motivated knowing that what they are doing is making a difference. Showing appreciation and acknowledging staff input to reaching milestones is really important for motivation. 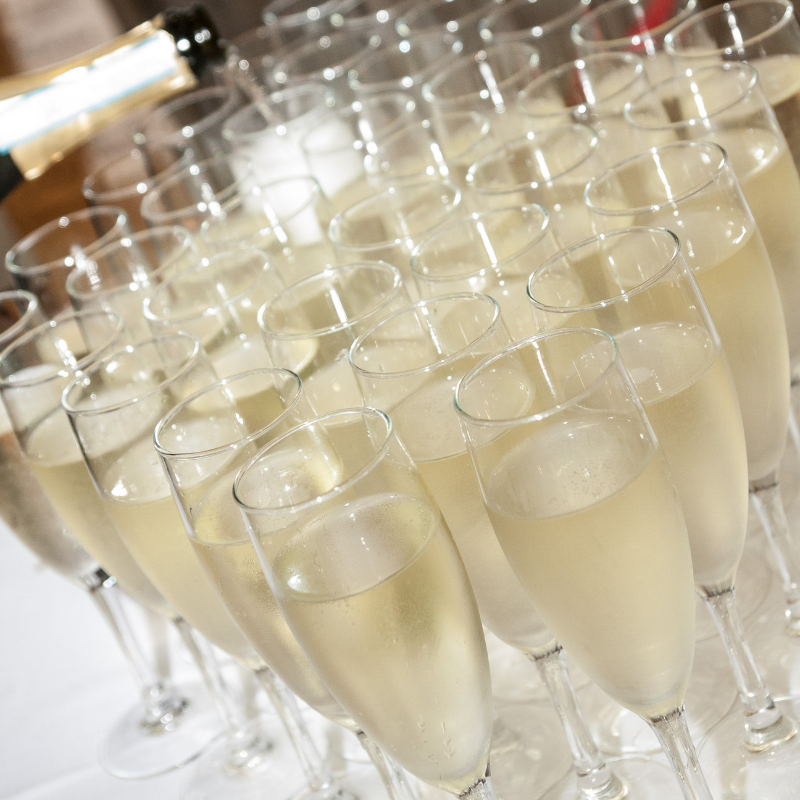 Company celebrations allow you to educate clients, suppliers and staff on your progress so far. It also provides the opportunity to let them know the company’s future growth plans to help continue the company’s success. No matter how big or small your organisation, there are always milestones worth celebrating. These events can be big or small depending on numbers and budget. However, we do understand that planning such a celebration alongside the day job can be a struggle. So, if your company has a special occasion coming up that you feel needs celebrating, contact us today to find out how we can help.